Emily Barnhill is a Marketing Manager at Courtroom Connect. Each month, Remote Counsel will feature one of our team members on the blog to let you get to know us a little better. 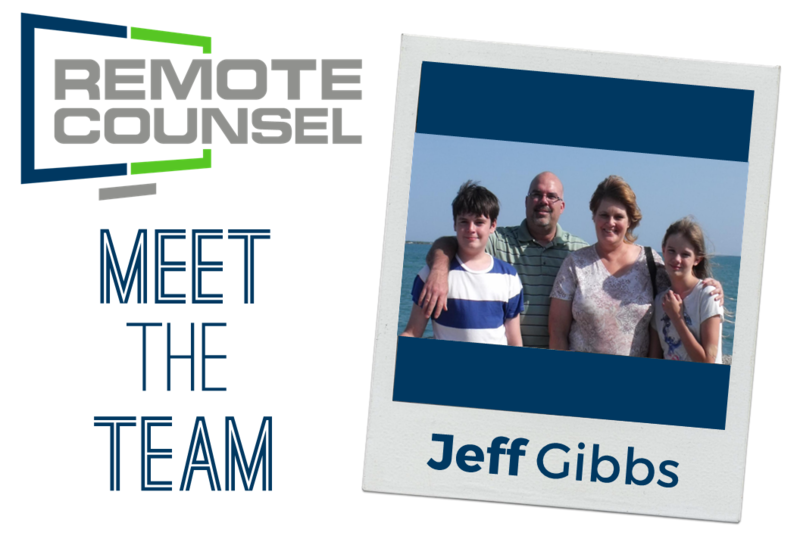 This month's spotlight is on Jeff Gibbs! Many of our partners speak with Jeff on a regular basis, as he's one of the superheroes of our Support Department. Read on to find out why Jeff likes working at Remote Counsel, what his least favorite chore is, and his biggest guilty pleasure. 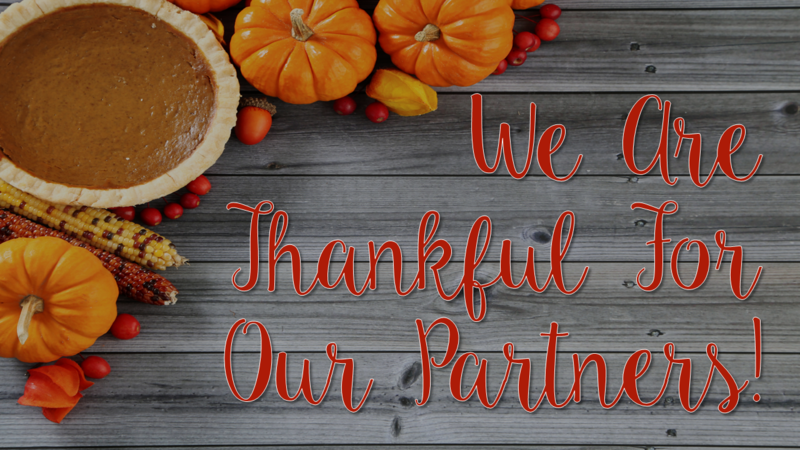 Enjoy 20% off a Polycom Videoconferencing System as a token of our appreciation! 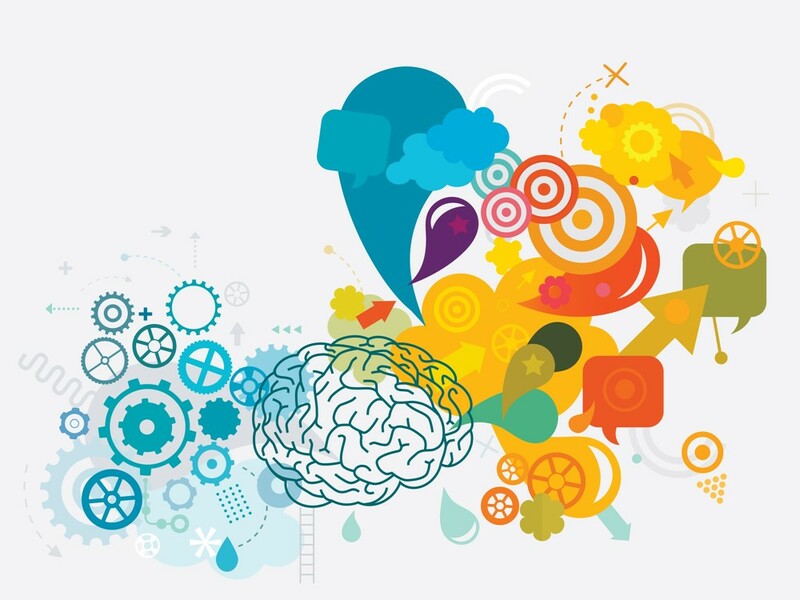 There's a fine line to tread when discussing technology in the court reporting industry. 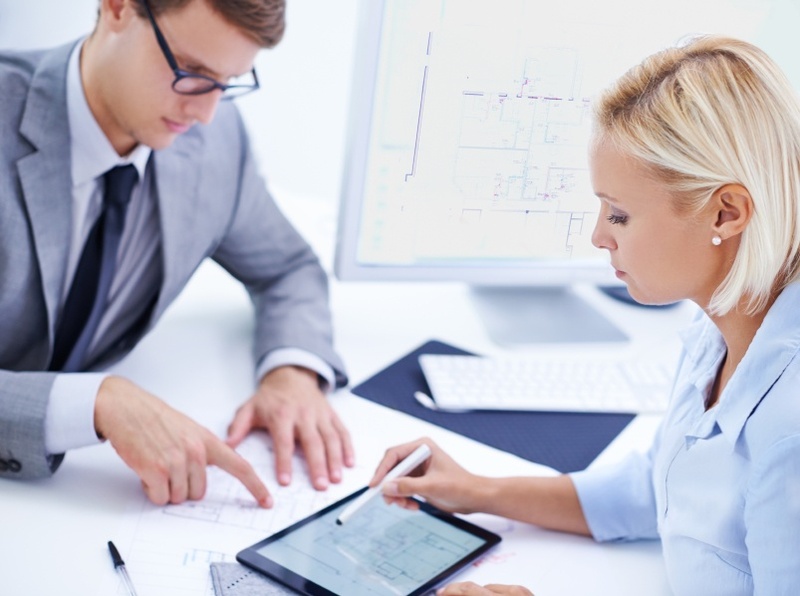 The technology Remote Counsel equips court reporters with enables them to do their jobs more effectively and efficiently, while also providing them with additional revenue opportunities. It does not attempt to replace the court reporter in any way. Suggesting that that is even possible is laughable - but it hasn't stopped some critics. Back in the 90's and early 2000's, internet users often bragged about their clever AOL Instant Messaging (AIM) names. It is now becoming clear that last decade's clever AIM username is this decade's creative WiFi network name. 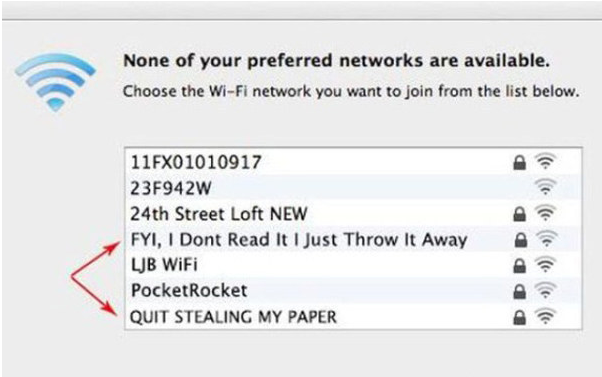 In fact, some users are going so far as to communicate with one another through their WiFi networks (often in a passive aggressive tone). As we've said in blogs before, court reporters are now responsible for organizing and managing depositions in ways that were previously unheard of. That includes the added responsibility of finding a suitable deposition space that is compatible with the latest deposition technologies. Being a court reporter is hard - especially when you have to keep a straight face in the middle of a trial or deposition. Disorder in the American Courts compiled real quotes from actual court proceedings for our reading pleasure. Read on for a few of our favorites! At Remote Counsel, we strive to provide our partners with the very best technology services that enable you to remain successful and profitable. That is why we have updated our text and video streaming format to ensure that you’re getting the most out of what you’re paying for. 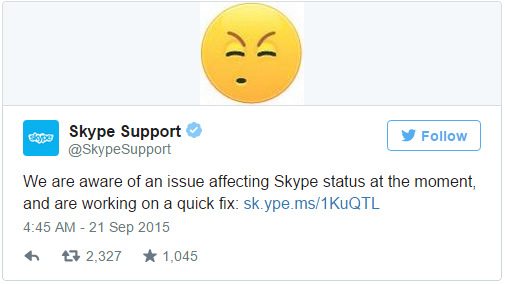 Recently, Skype users around the world experienced massive network problems and outages when trying to connect to the service. When attempting to sign in, users couldn’t get past the login page and were repeatedly told that Skype couldn’t connect. It's a safe bet that you've been on a conference call within the last month, and experienced some of the behaviors parodied in the video above. The proliferation of technology has provided added convenience to many aspects of office life, including conference calls. This is especially true for court reporters who implement audioconferencing as a remote participation service for attorneys and depositions. To help out on your next conference call, we've compiled some etiquette tips to keep your meetings productive and polite. 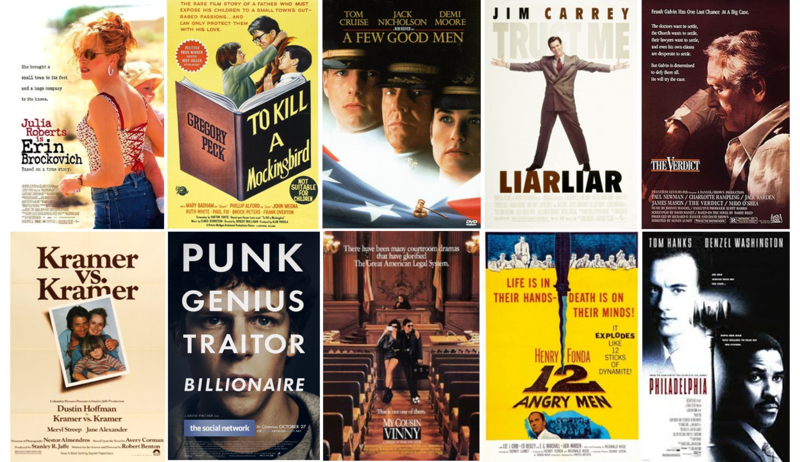 Luckily for us, the legal industry is commonly featured in some of Hollywood's greatest films. What's difficult is trying to pick your favorites! Remote Counsel recently polled some of our employees to try and narrow down our Top 10. Here are the results in no particular order!